Supreme Court, on Thursday, directed Nokia India to submit a valuation report of its domestic entities by Friday as it wants to make sure that even after the deal of Nokia with Microsoft goes through, there will be sufficient funds that can secure the interests of the Income Tax department. A Bench headed by Justice Anil R Dave said that it wants to find an amicable solution that is acceptable to both Nokia and the Income Tax (IT) department and that it wants to protect the interests of both the parties, adding that the government would gain nothing by sending company officials to jail. The Court also said that it will take a decision once Nokia comes back with the valuations. According to Nokia, an upfront amount would be in the range of approximately Rs 2,700-3,000 crore for its India operations. The IT department reiterated that there is a tax liability of at least Rs 10,000 crore against Nokia and that the company must be asked to submit a bank guarantee and not just an undertaking. It also wanted Nokia Finland to submit an assurance. On Wednesday, the IT department had moved the Supreme Court seeking to stop the transfer of Nokia’s Chennai plant assets to Microsoft pending resolution of a tax dispute, arguing that the company was being evasive about its valuation of the plant. The tax claims relate to alleged violation of withholding tax information by Nokia India since 2006 while making royalty payments to its Finnish parent and amount to R21,000 crore for 2006-2013, including penalties. They further said the tax dues with interest and penalty amounted to Rs 22,000 crore. 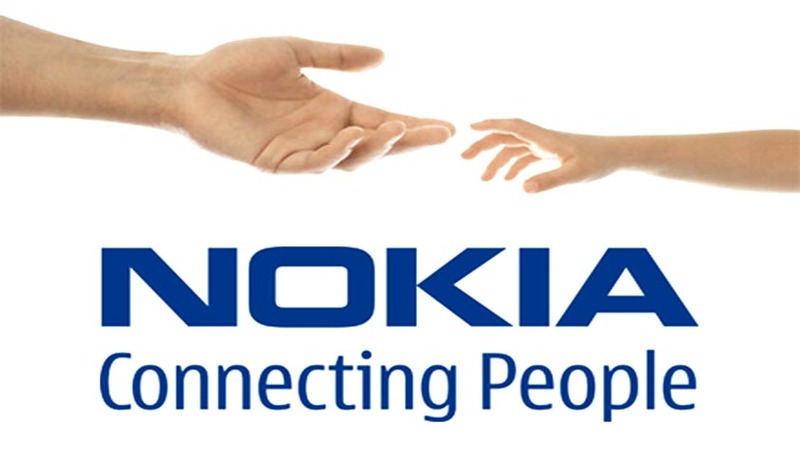 They said Nokia had taken Rs 3,500 crore out of India as dividend, apart from Rs 15,000 crore under other heads.